When it comes to growth, marketing and lead generation should be your top priorities. Decide if you have the expertise and time to build and execute a strategy. 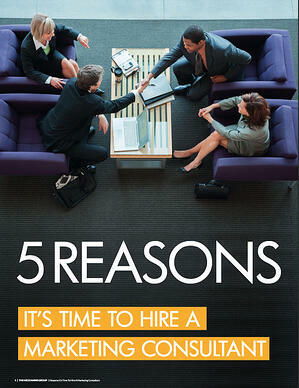 What marketing consultants typically do for you.